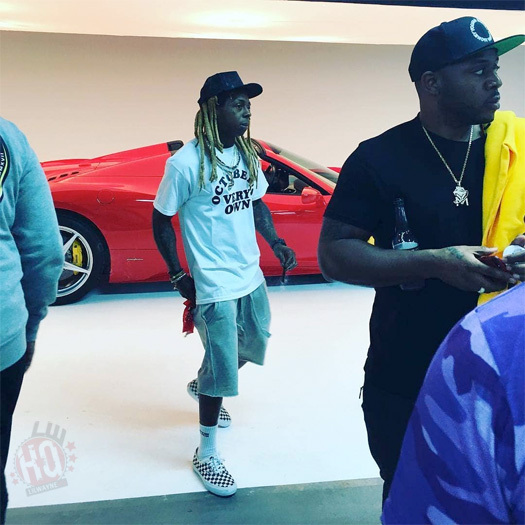 Yesterday, Preme (who was formerly known as P. Reign) and Lil Wayne shot a music video for his upcoming “Hotboy” single at the BILL BRADY art gallery in Miami, Florida. You can check out some footage and hear a snippet of the song, as well as view a few more photos from on set of the video shoot after the jump below. 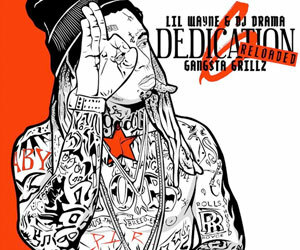 In related news, don’t forget that Weezy and Preme will also be performing live at E11EVEN MIAMI tonight. They may even debut their new collaboration together! On December 7th, Lil Wayne performed live in Cape Town, South Africa at the Bellville Velodrome. 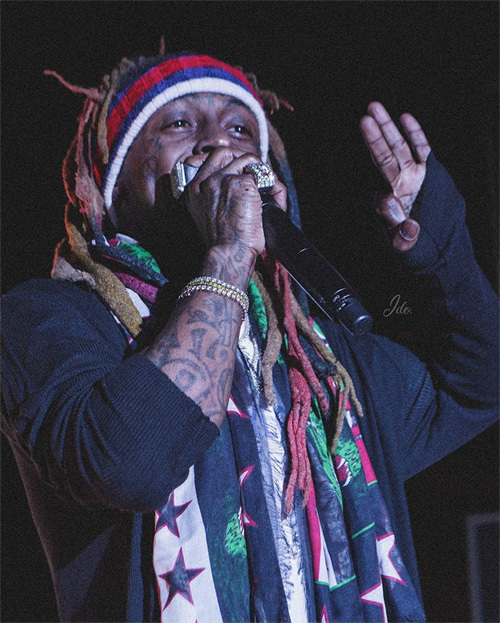 I already posted an incident that happened at the show, but now I have some pictures and footage of Weezy performing at the concert! 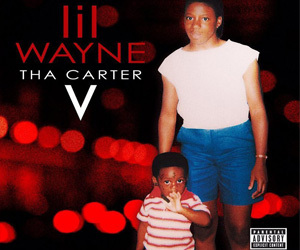 Carry on reading below to view the rest of the content, and Tunechi will next be performing tonight in Johannesburg, South Africa at the Coca-Cola Dome. Video: How Does Lil Wayne Re-act When Someone Throws An Object At Him In Cape Town? While performing in Cape Town, South Africa yesterday (December 7th) at the Bellville Velodrome, someone in the crowd throws an object at Lil Wayne. This has happened a few times in Weezy‘s career and he would normally get mad and end the show, or threaten the person who threw something at him, but not this time! You can check out some footage of what happened above!